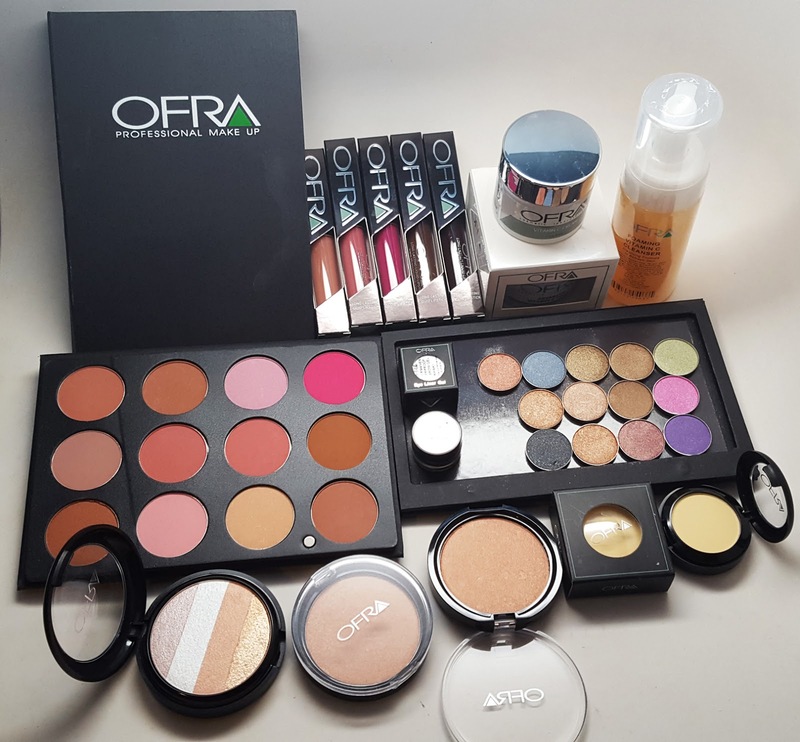 Home birthday give-away giveaway ofra cosmetics My $1000 Huge Birthday Giveaway Feat Ofra Cosmetics! My $1000 Huge Birthday Giveaway Feat Ofra Cosmetics! Happy Friday and Happy Birthday to me! Shout out to my fellow Cancers out there. I'm so happy that on my birthday I can hook you all up with an amazing, huge, absolutely fabulous giveaway! 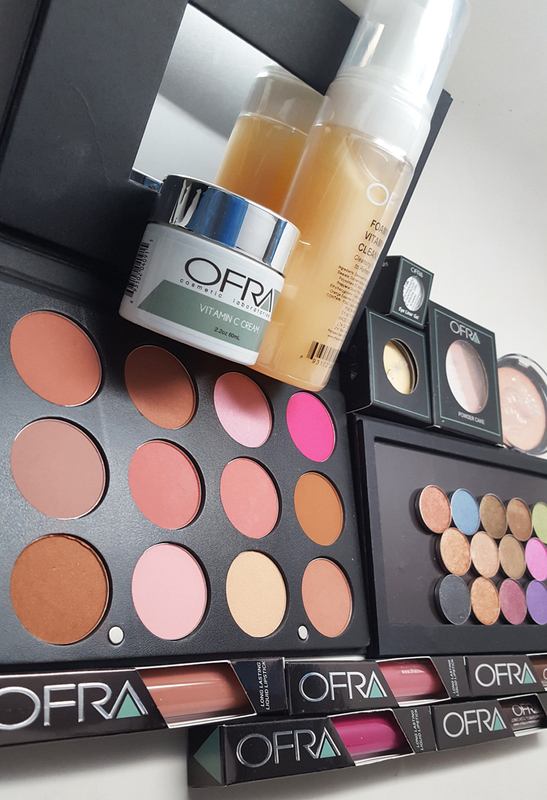 My good friends at Ofra Cosmetics. 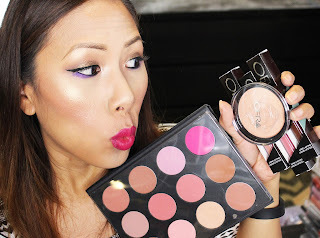 They let me pick my favorite products and i'm hooking you all up! Two winners will together win $1000 worth of makeup! In the video I actually wore all the makeup so you can see what it looks like and told you all about each awesome product. Check it out! Two lucky winners will win the prize! Follow me on @instagram to enter the giveaway! FTC Disclosure: Products sponsored for giveaway. Affiliate links included. I was not paid to make this video.